Get the special edition of Dad of Boy without having to use up a whole Benjamin. It may be hard to believe, but there was time when PS4 owners did not have access to Marvel’s Spider-Man or Red Dead Redemption 2. 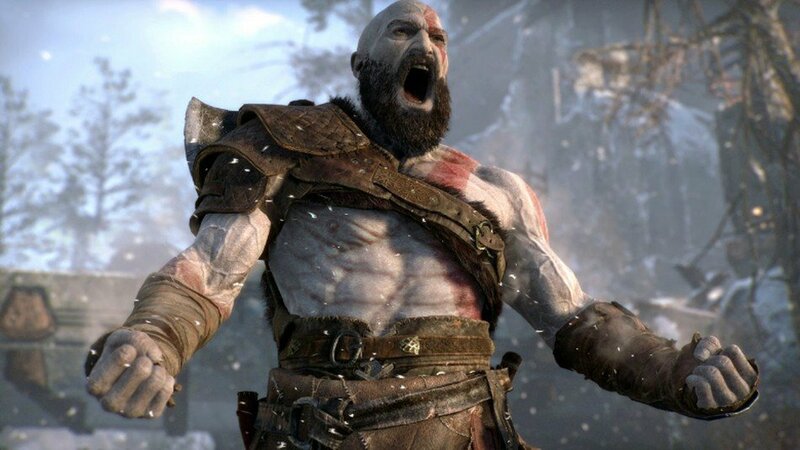 It was long, long ago in the Spring of 2018 when SIE Santa Monica unleashed God of War onto the public with much fanfare. The subject of near-universal acclaim, God of War is one of the best overall PS4 games. If you’ve been meaning to grab it for the first time or would like to double dip to pick up some exclusive goodies, Gamestop has you covered with its 40% off sale on the God of War Collector’s Edition. If you haven’t yet played the game, this sale is something you should give a look to. Head on over to Gamestop to pick it up in your local store or have it shipped to your home for free. Once you get the game installed, make sure to keep our complete set of guides and walkthrough for God of War handy so you can get the most out of your playthrough.